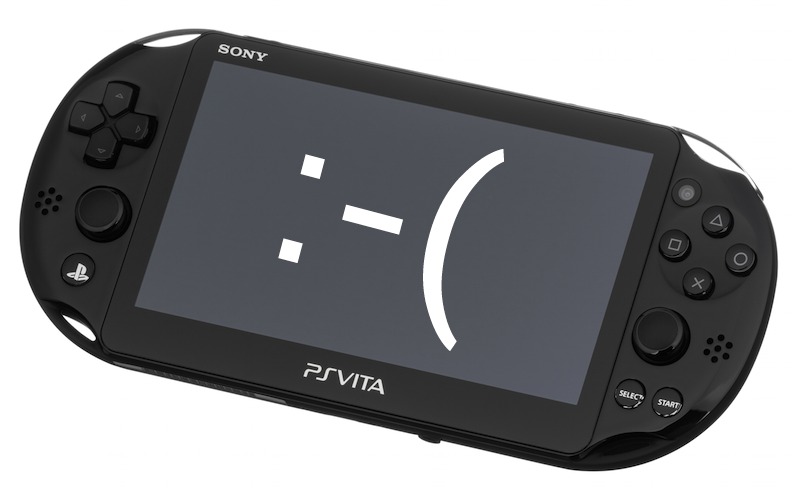 A newly released Vita update is preventing some users from accessing the PlayStation Store on Sony’s spunky little handheld. It’s also draining some people’s batteries. Good times all around. Vita users first started reporting problems with update 3.57 earlier this week on forums like Reddit and NeoGAF, and I confirmed them for myself last night: when I tried to connect to the PlayStation Store, the screen remained on “Please wait...” for upwards of ten minutes before ultimately giving up. This morning, my battery appeared to be draining faster than it ever has. Here’s hoping this will be fixed soon. We’ve reached out to Sony but they haven’t commented yet.